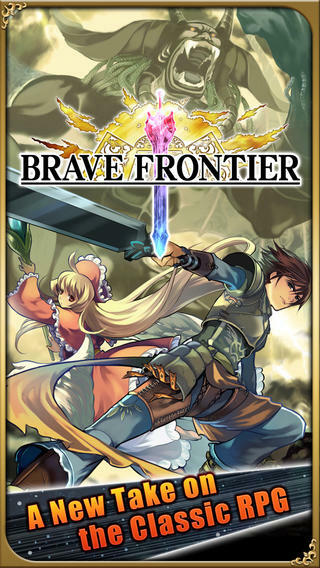 Brave Frontier is a mobile RPG from developer Gumi that showcases unit collection and turn based combat in a rich fantasy setting. It is available for both iOS and Android phones and tablets. ** Please ensure your device has a minimum of 1GB RAM before installing. Performance is not guaranteed on devices with less than 1GB RAM. ** Please ensure that you have a minimum space of 300 MB in phone internal memory to install the game with all of the downloadable contents. ** For players transferring their accounts from the iOS version, Gems will not be transferred as iTunes and Google Wallet are incompatible. Gems are stored individually on each separate platform. 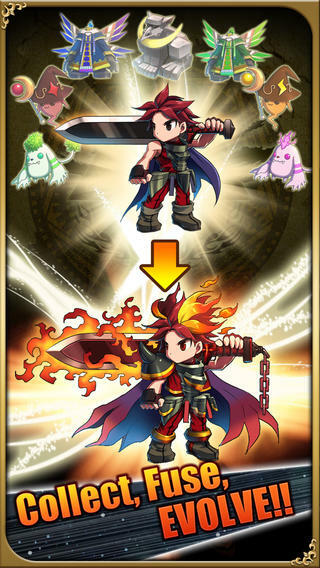 ** Please message us at https://www.facebook.com/BraveFrontierGlobal for further support on technical issue.